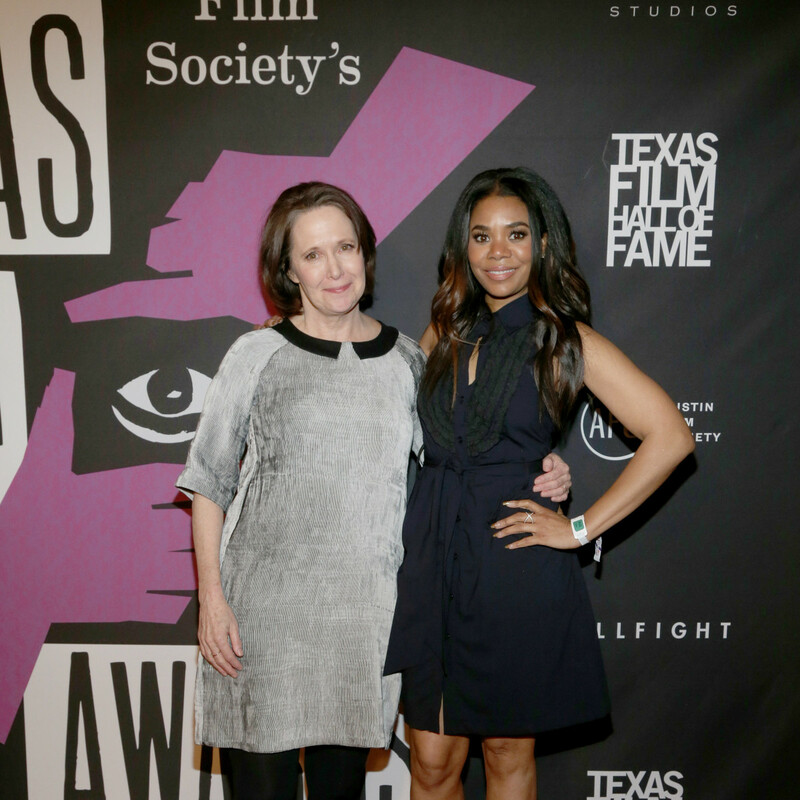 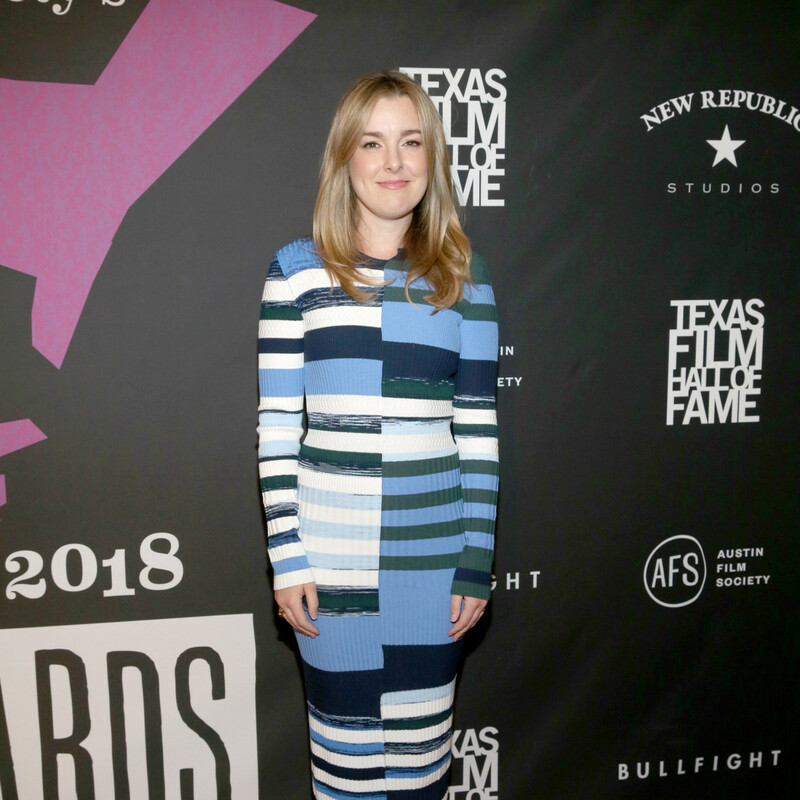 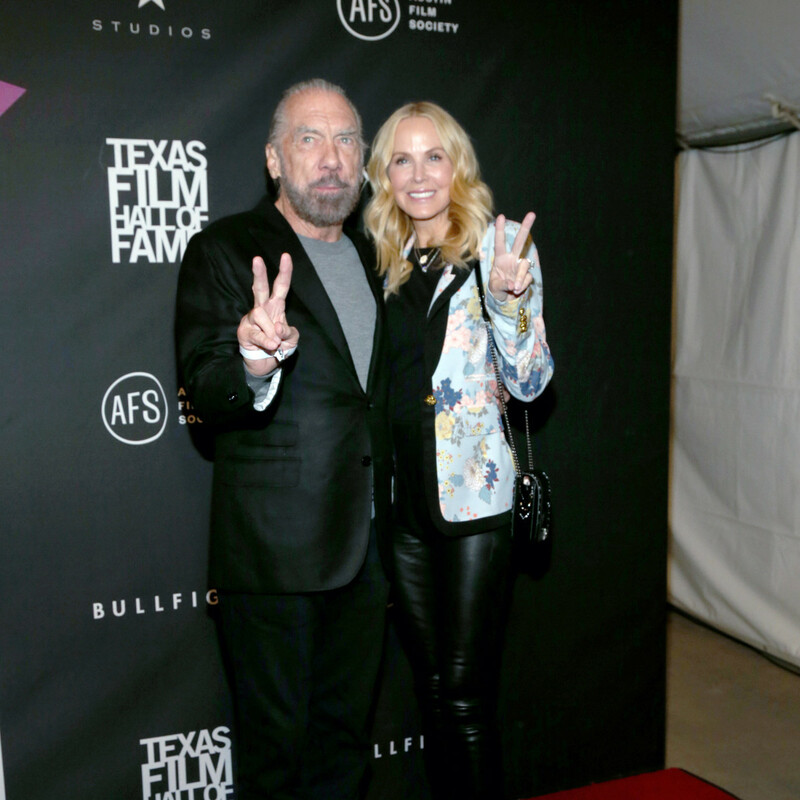 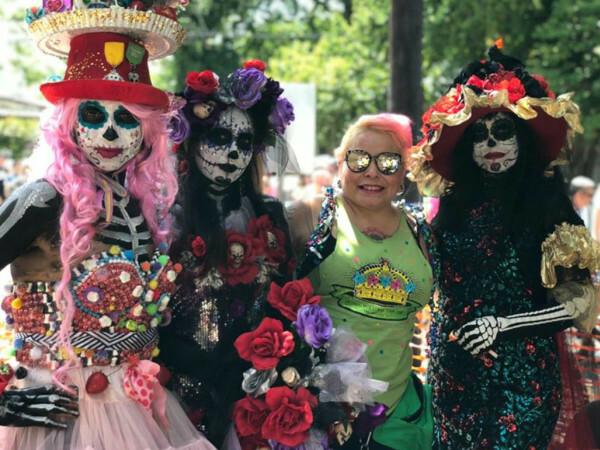 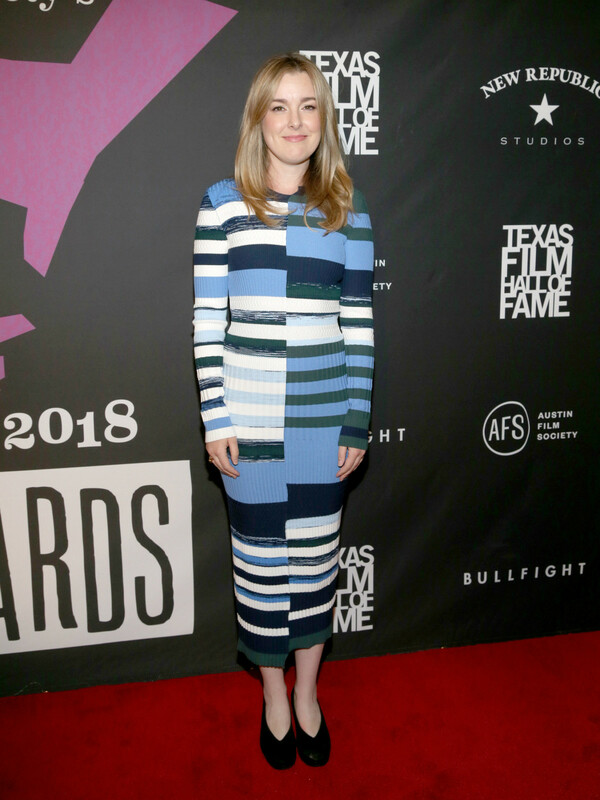 The lowdown: On Thursday, March 8, the AFS Cinema in North Austin played host to the 2018 Texas Film Awards. 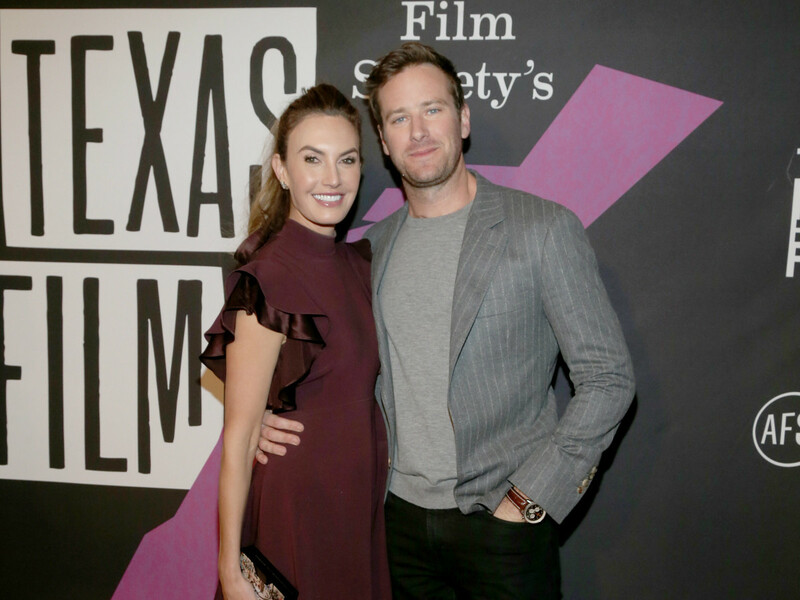 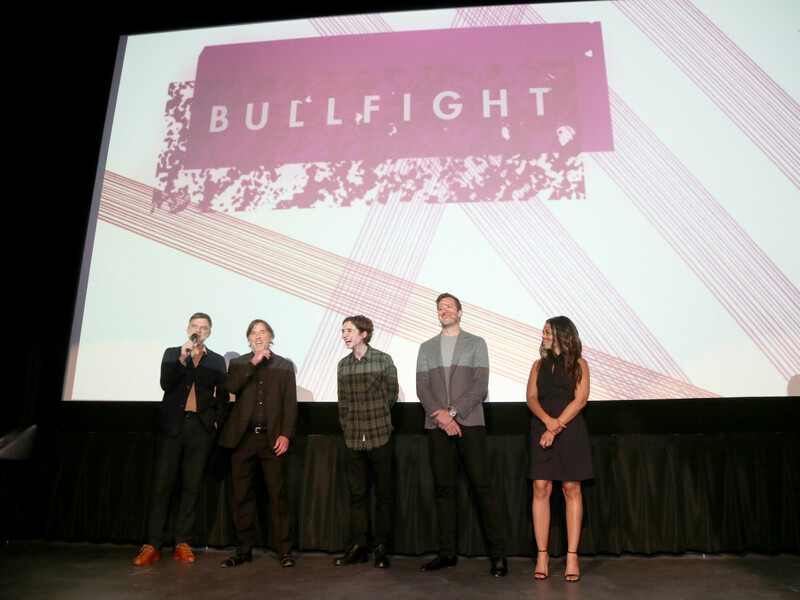 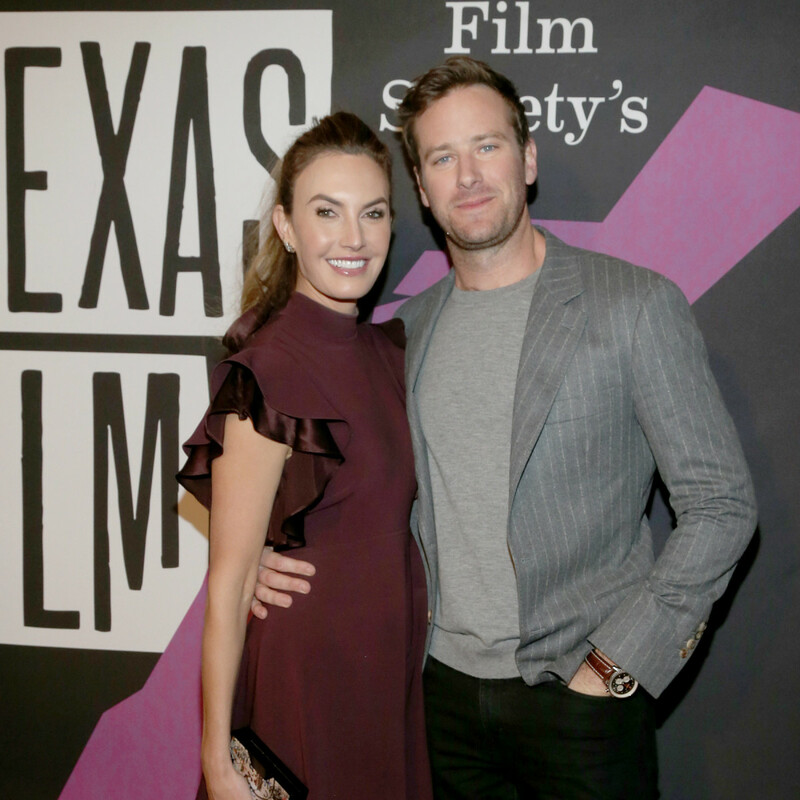 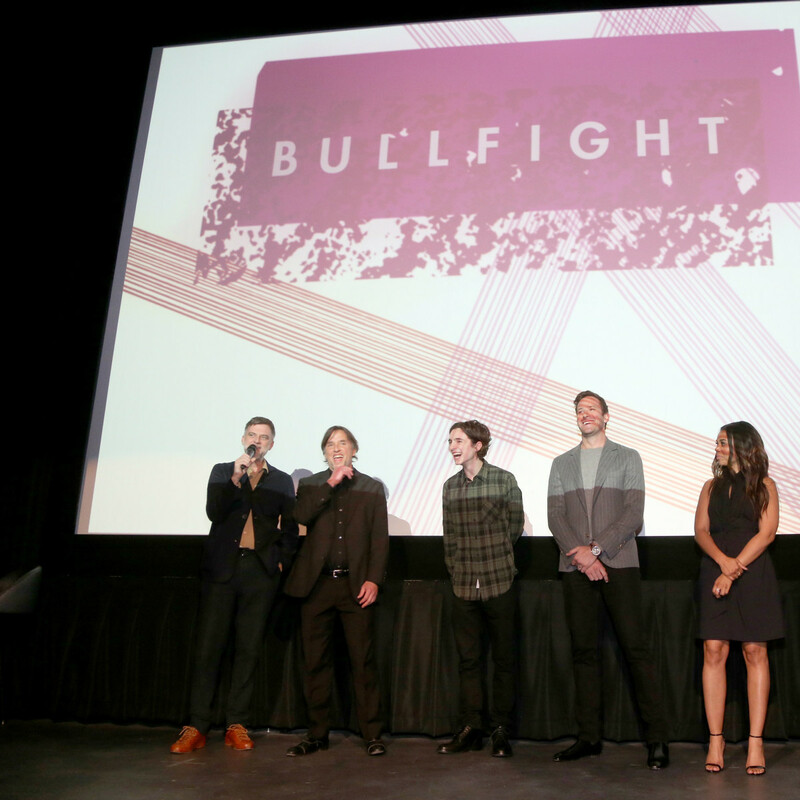 Following a red carpet entrance, local filmmakers, Hollywood stars, Austin Film Society supporters, and special guests gathered in the lobby of the new space to sip wine and mingle among friends. 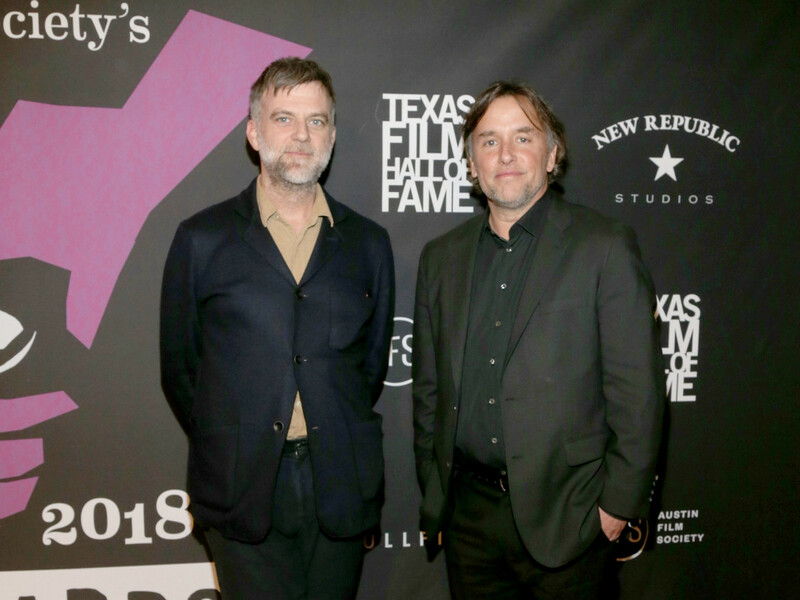 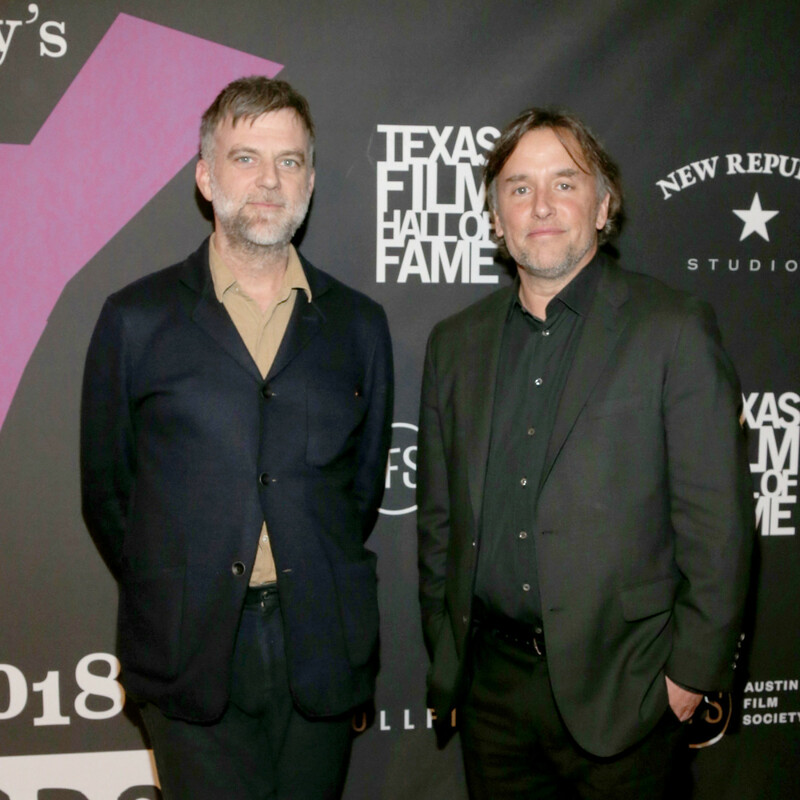 The Austin Chronicle co-founder Lewis Black also appeared to introduce Richard Linklater and the 2018 Texas Film Hall of Fame inductee, Paul Thomas Anderson. 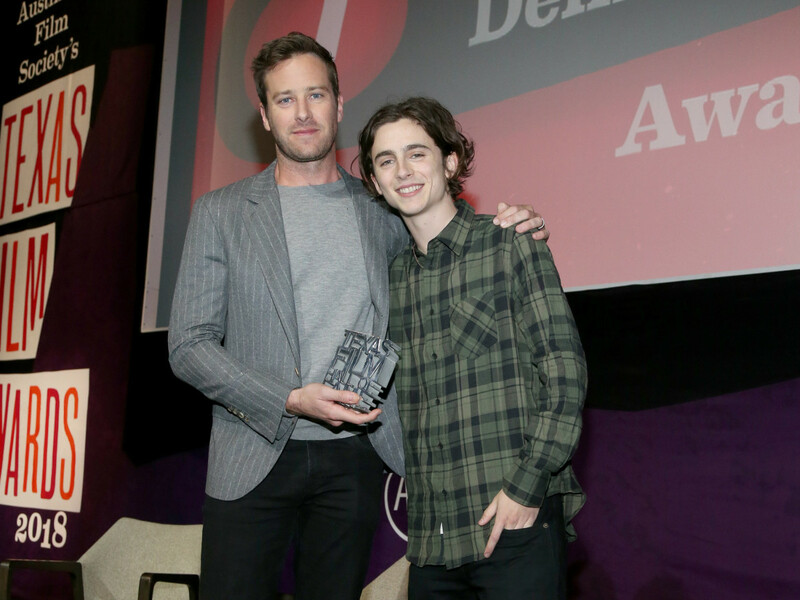 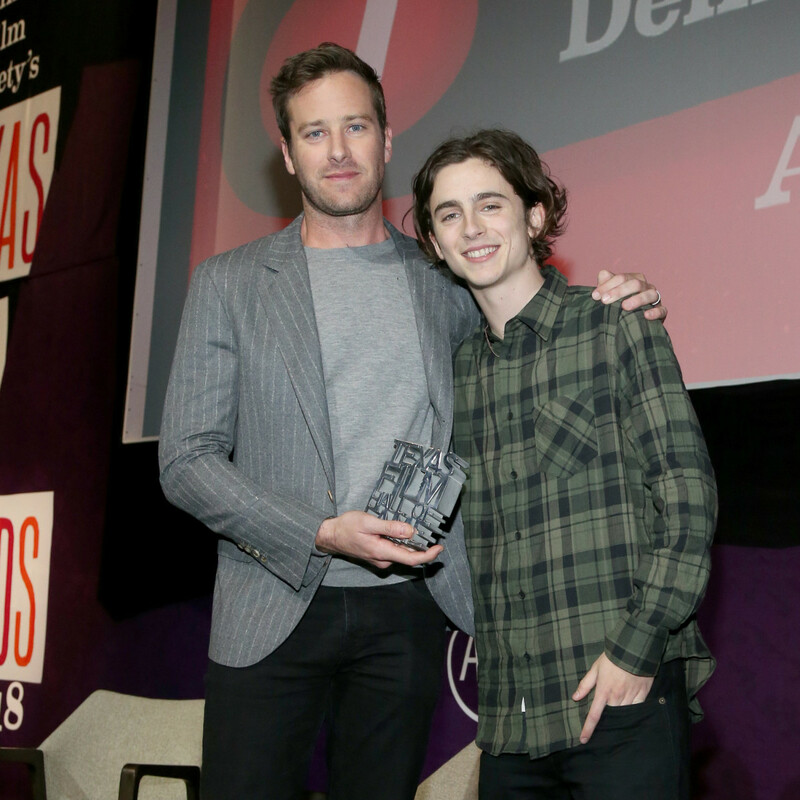 Who: Armie Hammer, Timothée Chalamet, Paul Thomas Anderson, Regina Hall, Richard Linklater, Lewis Black, Rebecca Campbell, Augustine Frizzell, Elizabeth Chambers, Anna Margaret Hollyman, Kathy Blackwell, Matt Cook, Lauren Wolf Cook, John Paul DeJoria, Eloise DeJoria, Danielle Thomas, Adam Garner, and Brooke Andrus.